This method is used to sever an internal circuit or short. A small section of the circuit is removed forming a break. Mill into circuit board at proper coordinates to cut inner layer circuits as required. Fill the milled hole with epoxy up to and flush with the surface. This method is used to sever a circuit or short. 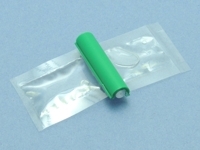 A small section of the circuit is removed forming a break. 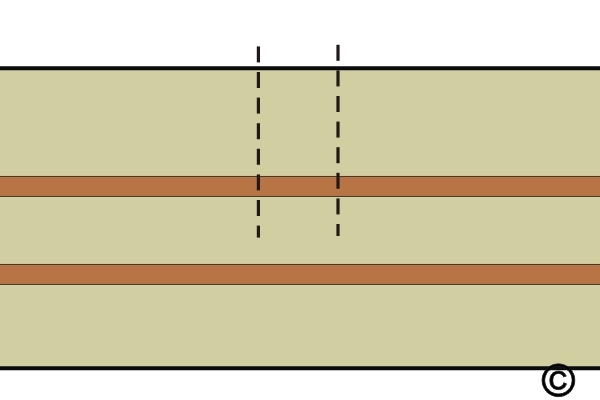 The width of the break should be at least as wide as the minimum conductor spacing. 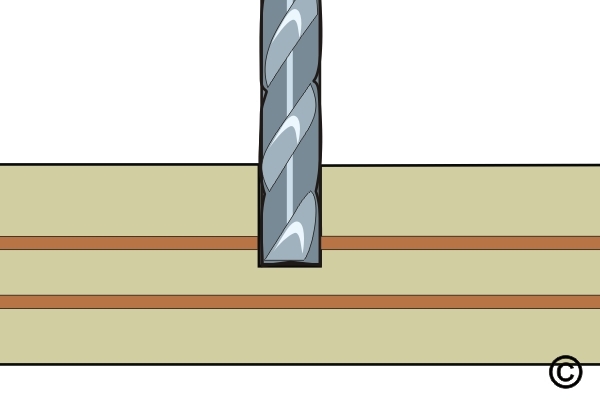 The Precision Drill System is used with a carbide end mill. 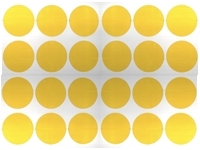 This method is recommended for surface or inner layer circuit cuts. After milling, the area is sealed with epoxy. 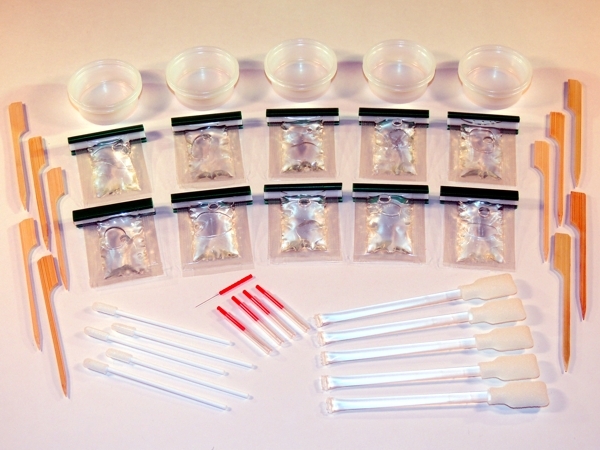 This method is recommended for surface or inner layer circuit cuts. 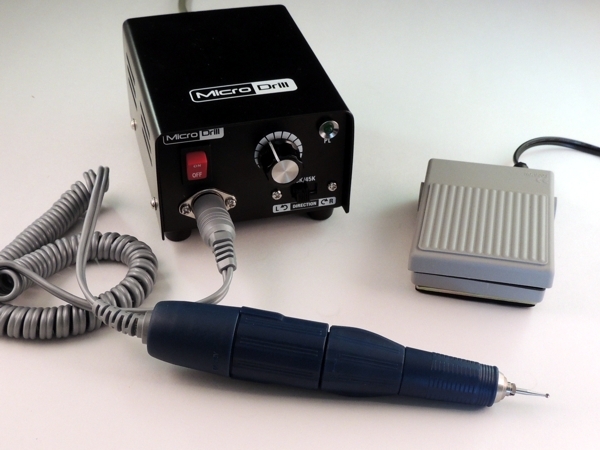 Figure 1: Precision Drill System with base plate to pin circuit board in position while cutting circuits. 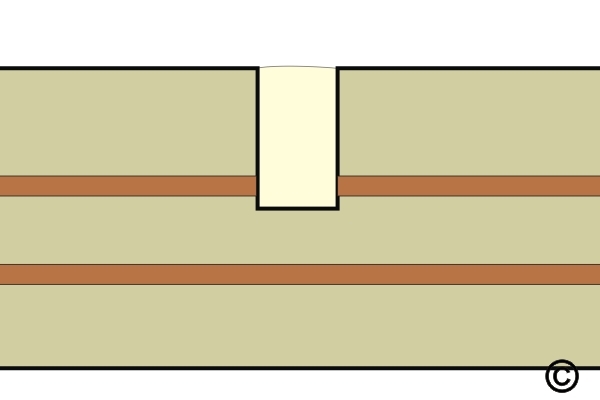 Figure 2: Mill into circuit board at proper coordinates to cut inner layer circuits as required. 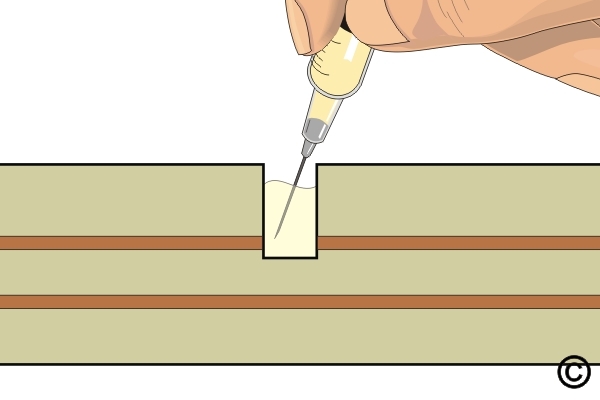 Figure 3: Fill the milled hole with epoxy up to and flush with the surface. Select the appropriate size end mill or ball mill and insert it into the chuck of the Precision Drill System. The milling cutter should be slightly larger in diameter than the circuit to be cut. Set speed to high. Examine milled hole to be sure all material is removed from the hole prior to filling the hole with epoxy.